We have agents on our team who specialize in helping Veterans purchase homes. 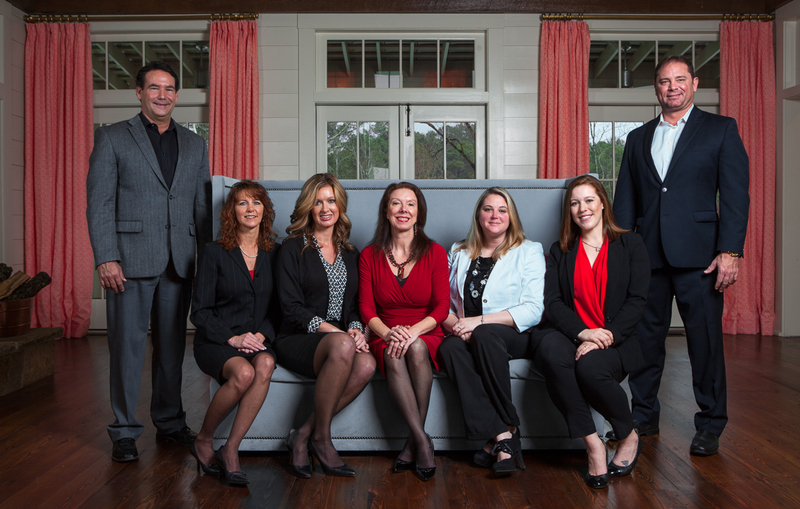 They will work for you and your family to protect your interests and help you you find the perfect home! We can also help you find a mortgage lender who knows the ins and outs of VA loans. Please fill out the contact form below and we will put you together with a professional Realtor who specializes in Veterans like you. Or start your Home Search!